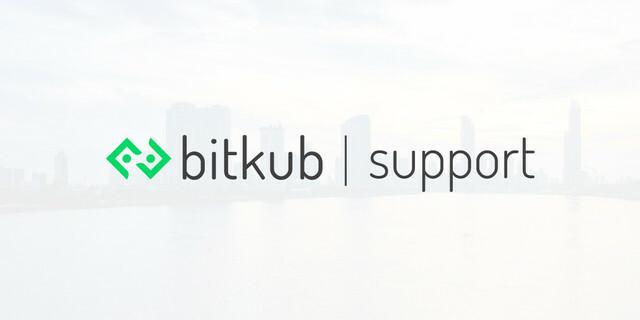 How to sell ETH at Bitkub.com? A. Enter the amount of THB/ETHyou wish to spend. A. Enter the amount of ETH you wish to spend. B. You can enter the amount of your ETH with %.